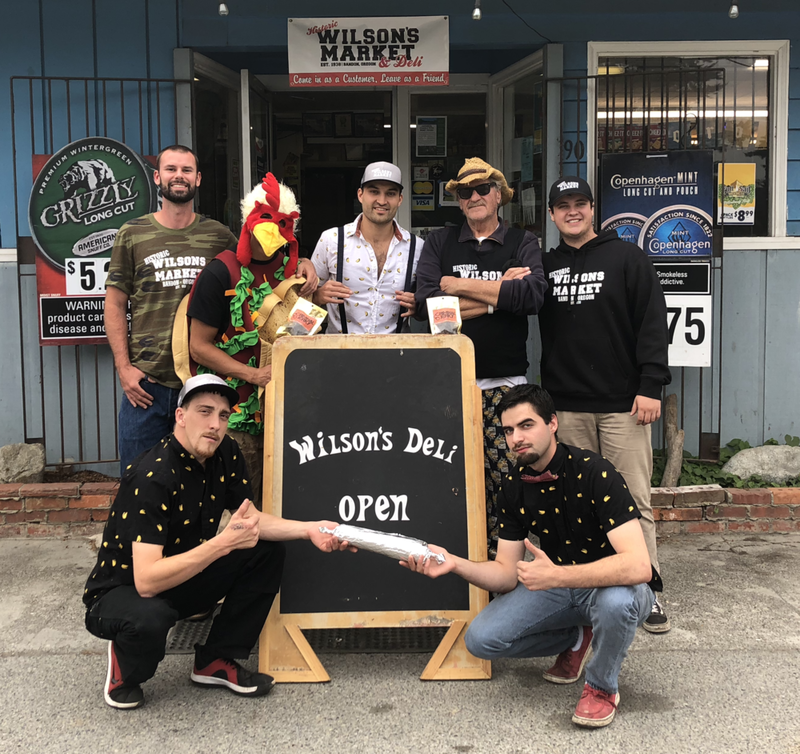 Historic Wilson’s Market has been a family run business since 1938! We offer cold beer, cheap smokes and a revolutionary BBQ experience. At Wilson everyone is family. It is owned and operated by Archie Garrett. We sell tacos, burritos and nachos and we also make home made Criminal Jerky. If you are ever in Bandon come on buy. I mean by…. Come in as a customer leave as a friend!